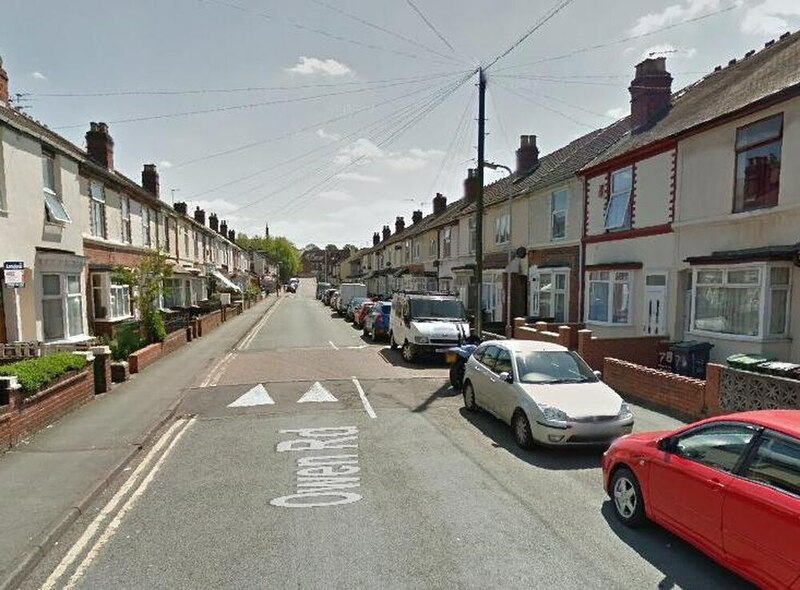 Four teenagers - two aged 14 - were arrested over a double stabbing in Wolverhampton. The attacks took place in Owen Road and Ashland Street in Pennfields within half an hour of each other on the evening of January 27. A 14-year-old boy received serious stab wounds to the stomach in Owen Road, while a 15-year-old received cuts to his hand and leg in Ashland Street. Both were taken to hospital - but are now recovering at home. Police have scene arrested two 14-year-olds, a 15-year-old and 17-year-old on suspicion of violent disorder. They have been bailed while the investigation continues.